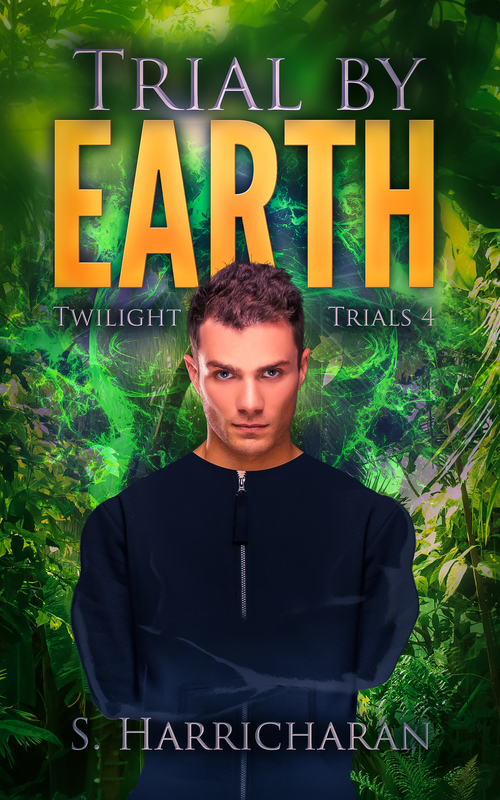 NaNoWriMo Day 4 + Dee Henderson Freebie! It’s day four (if we’re going by my whacked out count for this year’s NaNo), and my tip of the day is somewhere along the lines of yesterday. It’s to read a book. Er, now please sit down. Do not stir up any plot bunnies and start ranting and raving about word count. Chill. It’s the fourth day. Yes. I know that. But there’s nothing that says you can’t sit down and read a bit of inspiration to keep your first week of writing shooting along the railroad tracks. I hope the words are coming along splendidly for you, and if not, then I hope that they will come sooner than you are expecting. This reading trick of mine tends to work quite splendidly if you’re kind of unsure about how you’re doing. Today, if you’ don’t feel like writing (again! ), then read something. It will stimulate your creative brain cells to start working on the new “problem” and it will present fresh, original solutions that in turn, can likely be adapted or applied to your present Nano. Keep an open mind and look for connections. Maybe it’s something about the first plot point or the characters, just keep it in mind and think about it. Read some “stuff” and let your Nano stew in it for a day. You’ll be surprised how many words can come out from a well-prepared mind. As for me, when I want to read, well. I do. Especially if it’s during NaNo and I’m worried about slowing down, getting bored or not having the right “mood” to write. Click here to visit Amazon and download your copy of Dee’s Book. 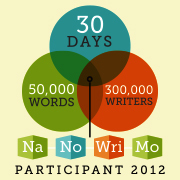 As for Nano–well, I had one of those lovely new ideas smack me over the head while I was in class today. Hmm. I churned out a few thousand words on that, so that I can focus on my NaNo tonight…yeah. I did. I really, actually did. We’ll see how well that works out.